Home Educational Hub What are influencers + should you trust them? I tend to think of myself as a slightly dramatic person – in the best way possible, I’d like to add. I like to say that I live my life through the lens of a movie with an incredible soundtrack – therefore, the cue for the beginning of this article would be ominous music and a big, fat title stating: Who are influencers anyway? Who are the influencers, really? In case you do not know who I am, or why I LOVE talking about influencers, let me share what I do for a living. 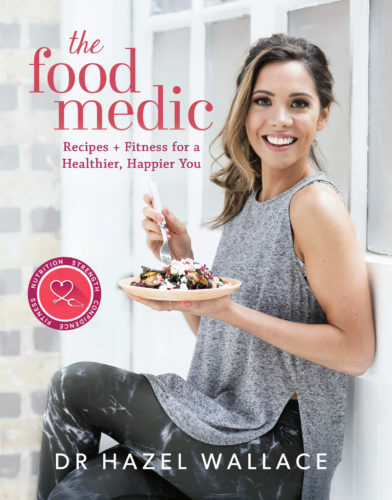 I am the founder of a few companies, including the Health Bloggers Community – a community that is now 6 years old. Due to my work and the brands I created, I am fortunate enough to know quite a few very influential people in my line of work – and I could even stretch to call myself one. I work with people who actually want to grow their influence to make a positive change. And yet, some of us, instead of realising the incredible impact we may have on 100 people with just one picture, are still feeling discouraged when the number of the people who we influence is not a million or two. When I started my quest, I set to bring perceptive to what, in my personal opinion, being an influencer is – and what, after researching and cross-referencing habits and beliefs of over 1,500 “influencers” for my first book, Make an Impact, makes one an influencer. I believe most people who want to become a professional in my industry – health and wellness – have a big responsibility of influencing others. It’s not just about consumer choices, or the perfect face mask. It’s about making a positive impact, looking to inspire a change in people’s behaviours and mindset. 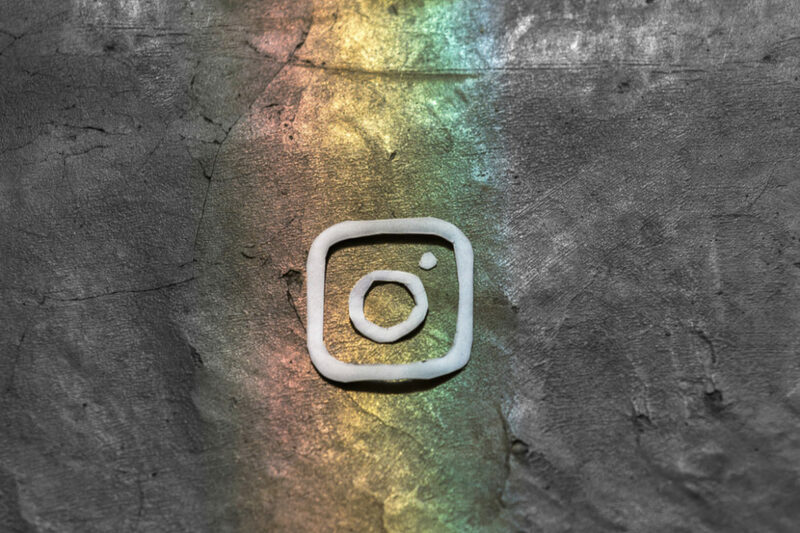 Living in the information age, there are so many things vying for our attention, such as Instagram notifications, messages and group chats – and an endless, pouring stream of GIFs (which could as well be my fault for the most part). 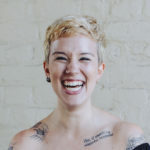 That combined with the idea of influencers tapping into social proof explains WHY we tend to relate so much to influencers – just like our lovely Hazel. It is a great marketing tool, and you can easily find examples in a lot of websites: recipe websites (as well as Pinterest nowadays) encourage people to post photos of their finished meals. Fitness programs and Instagram account encourage before and after photos so people can show others how much better they look. People can influence for many reasons, by tapping into a variety of emotions and feelings: curiosity, jealousy, envy – which ties in with comparison, a well-known process that is also a reason that makes influencers someone others aspire to be. Influence has been and can be applied to any problem or idea. Where positive influence is truly making a difference is by getting ideas spread, helping people be, feel, and perform better as well as being overall happier. To use a technical term, I do believe positive influence is at the base of what studies call “ethical leadership” – through which, a leader is actually affecting the conduct of its tribe providing a series of positive of social norms, which typically involve being honest, caring, and trustworthy. I also believe that what has been missing – and it’s now shaping up – is a set of standards and regulations for the whole industry. The main challenges in wellness by influencers are poor quality information, irresponsible communications and inappropriate affiliations. The current lack of industry-specific legislation has meant that the general audience has been playing a part in holding wellness brands and influencers accountable. Associations like the register of health and wellness influencers (ROHWI) are trying to actively change that, by creating standards people can adhere and champion. While there is an infinite number of ways in which credible content can be curated, the training and framework to which everyone can adhere, ultimately raising existing industry standards and ensuring that the fundamental aim of all health and wellness information is achieved. Fab Giovanetti is a mentor, published author, speaker and founder of start-ups in health & wellness. 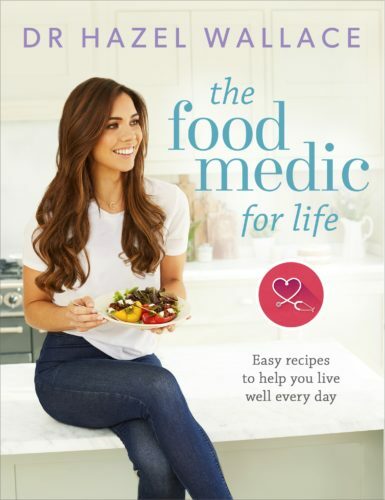 Her book, Make an Impact, features interviews and case studies including the Food Medic and many more.